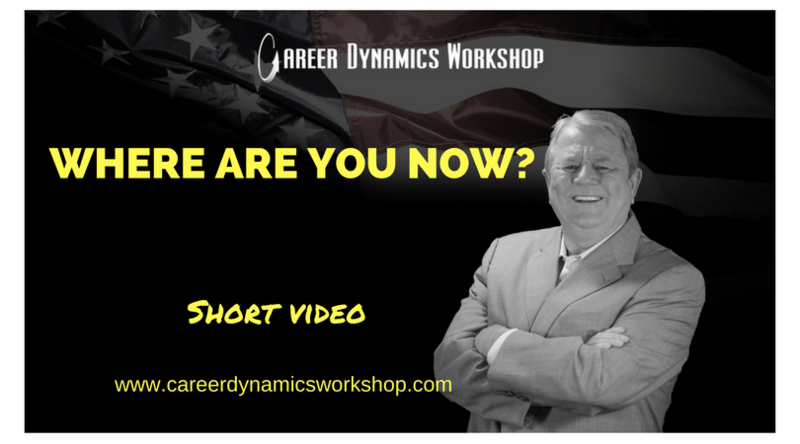 Where are You Now in Your Career? Do you need to evaluate your present situation? The ability to focus and analyze where you are presently in your career is an important step in your evaluation of where you might wish to go. How can you decide where you wish to go, if you do not fully appreciate where you are at present? Is it time for a serious re-evaluation of your career status? Is it potentially time to make changes? How do you know when you need to change your career path? Are you ready to face that career change plunge? Do you wish you were? Take the time and make sure what you really want to do is change careers.